Albany Road invites Primary School to visit. 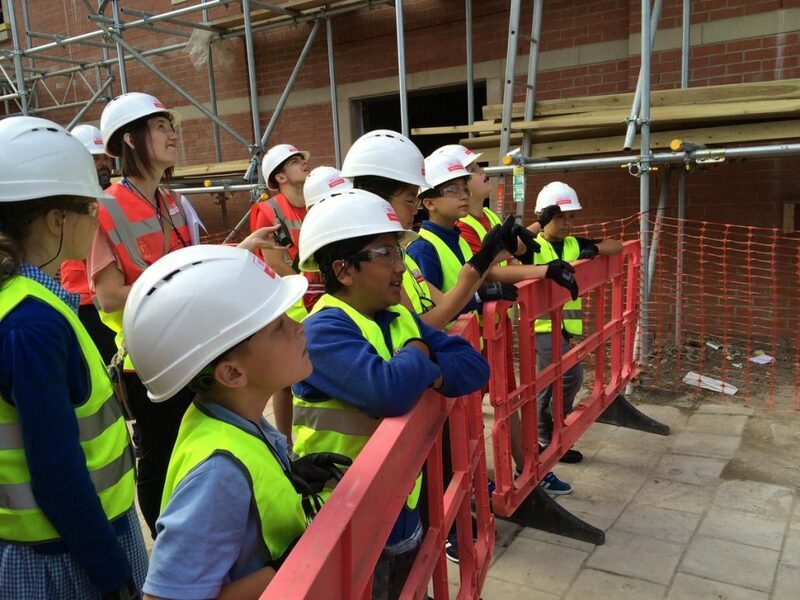 Our team at Albany Road recently invited a group of Year 5 and 6 pupils from Albany Primary School to investigate real life on site as part of their class literacy project. 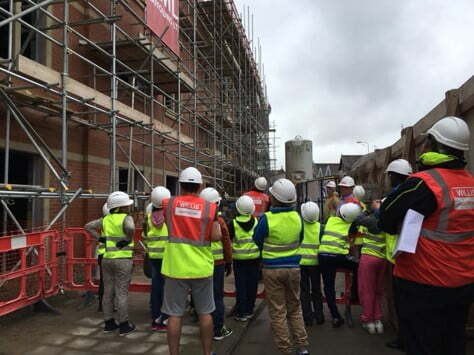 Health and Safety Manager, Paul Cachia, welcomed the group and outlined the plans for the site and progress so far. 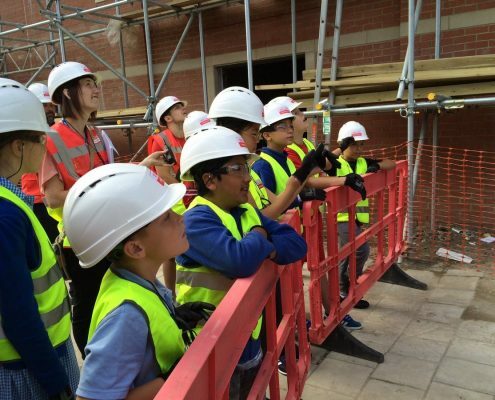 Pupils had the opportunity to learn about health and safety, watch the busy site at work including a 100ft tower crane being erected, concrete wagon deliveries, diggers and other equipment. They were each taught the signals to operate the crane and at the end of the day were all given a Certificate, Willis Lunch Box, Willis Money Box and a Willis Beach Ball. Peter Jenkins, one of our Directors, said, “Willis Construction is a Cardiff based builder and developer and we have successfully been in business for over thirty years. During this time we have always strived to add value to the communities in which we operate and work closely with our Clients to provide a suite of social sustainability related benefits, including work taster sessions and employment opportunities.